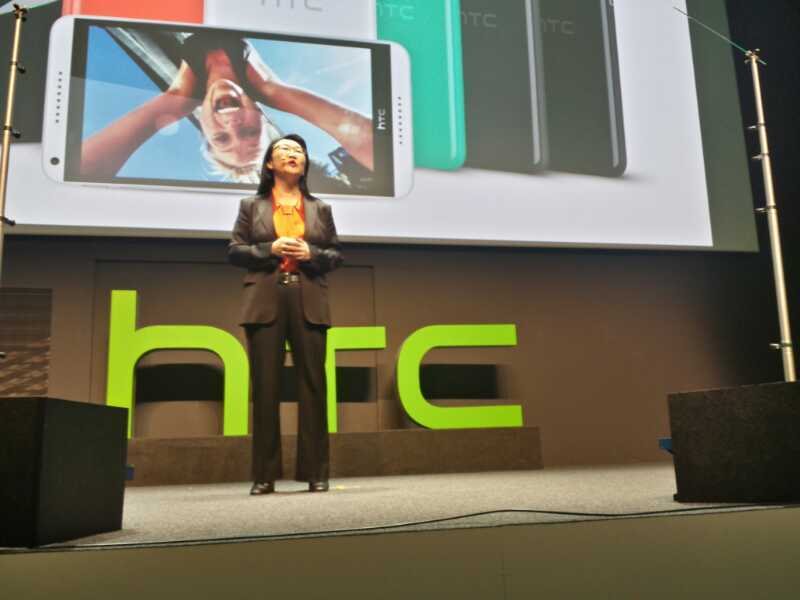 A live blog of HTC's press conference. We want to give people choice in this category, he says. 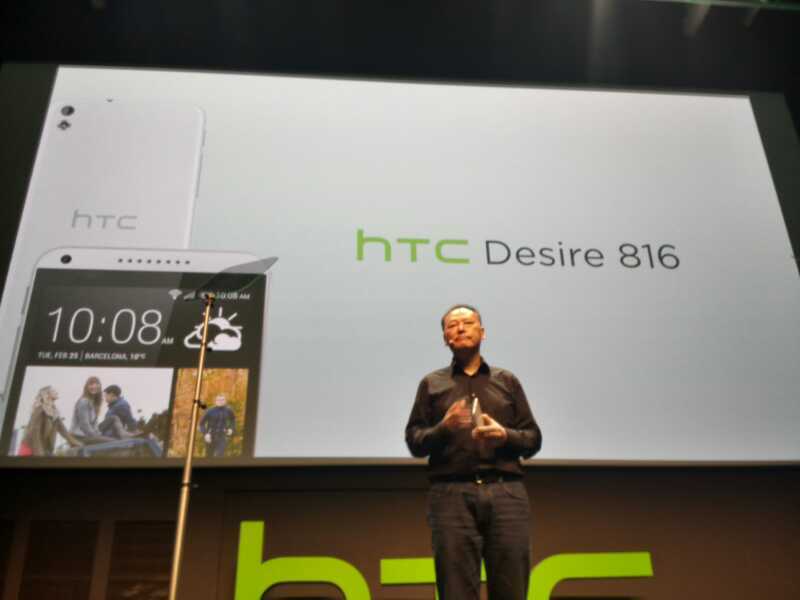 The Desire 816 has a 13-megapixel back camera and a 5-megapixel front camera. 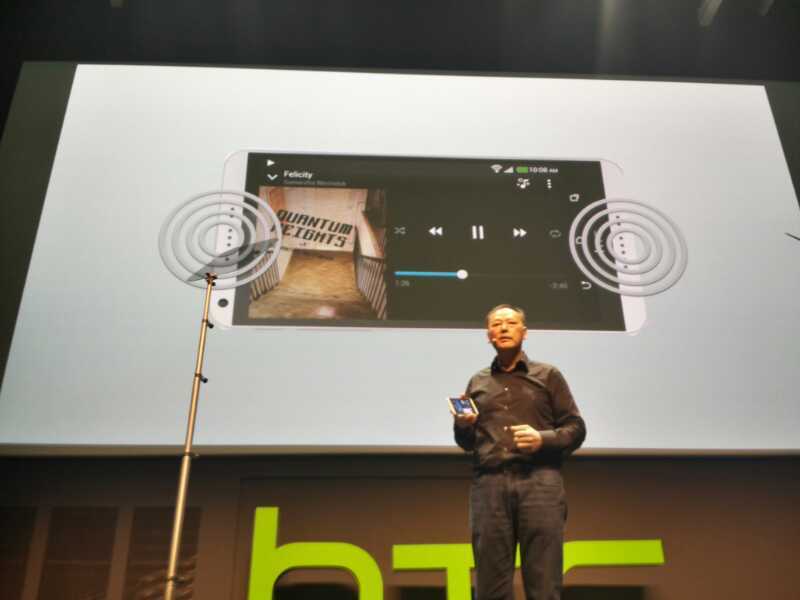 HTC's signature front facing speakers will make video and sound very immersive, he says. 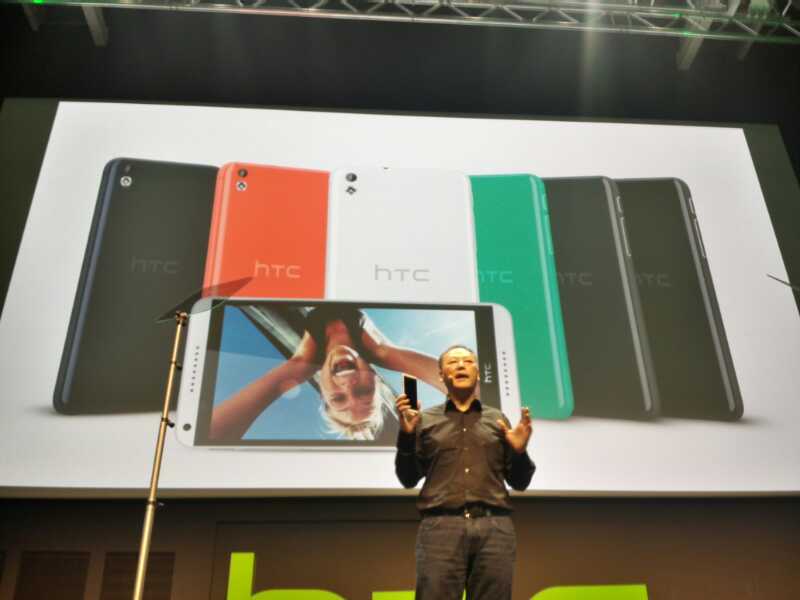 You'll get the latest HTC experience with BlinkFeed, he says. Everything will be powered by a Qualcomm quad-core Snapdragon processor. It comes in multiple colors: black, green, white, and red. 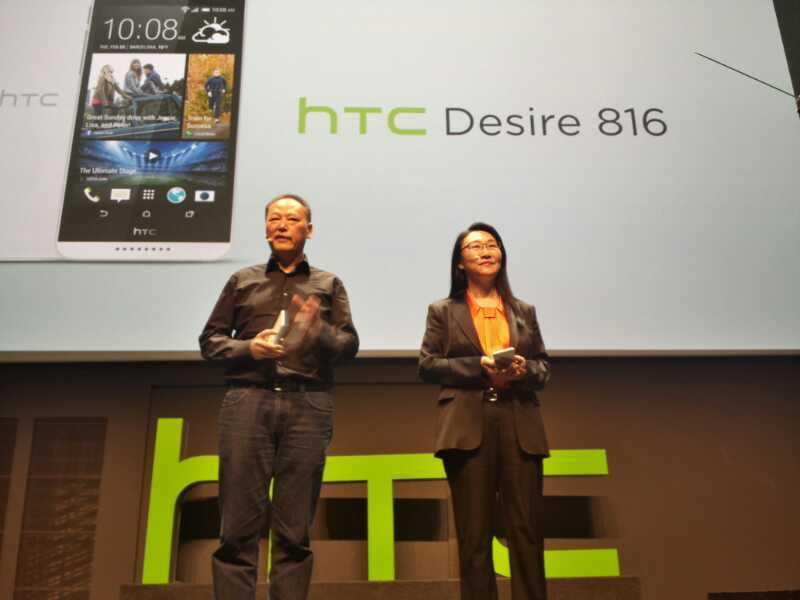 The Desire 816 will be available starting March in China, then rolled out to the rest of the region in April. 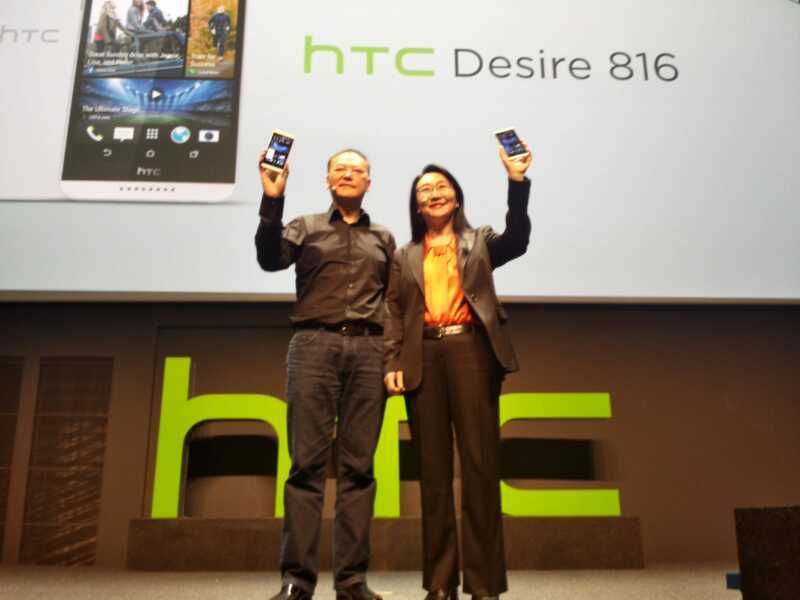 For the Desire 816 at least. Cher Wang back on stage. "We're excited to break new ground in the mid-tier segment," Wang says. We went back to our roots and asked what other brilliant things we could do now, she says. We've worked with scientists in Bergen, Calif., to develop a system that can utilize the power of HTC in an entirely new phone. 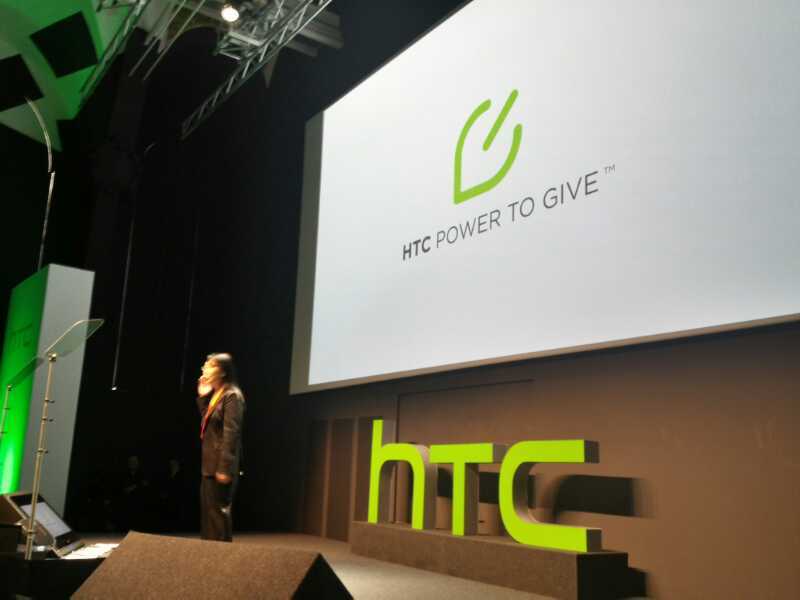 HTC announces "the power to give." It's a social campaign, allowing you to change the world, she says. 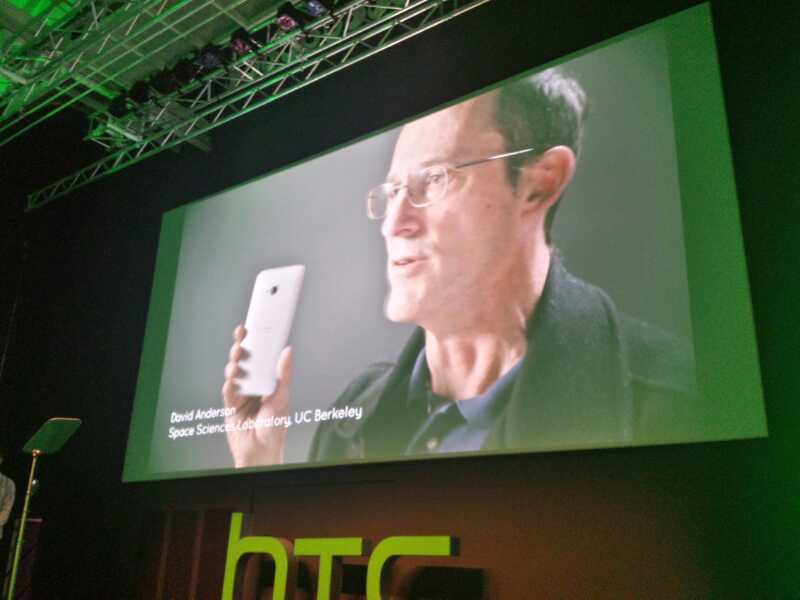 It's HTC's shared processing platform. It doesn't mark a new era for smartphones, but for a smart world, she says. On stage is Professor Gianni de Fabritiis, computational chemist. 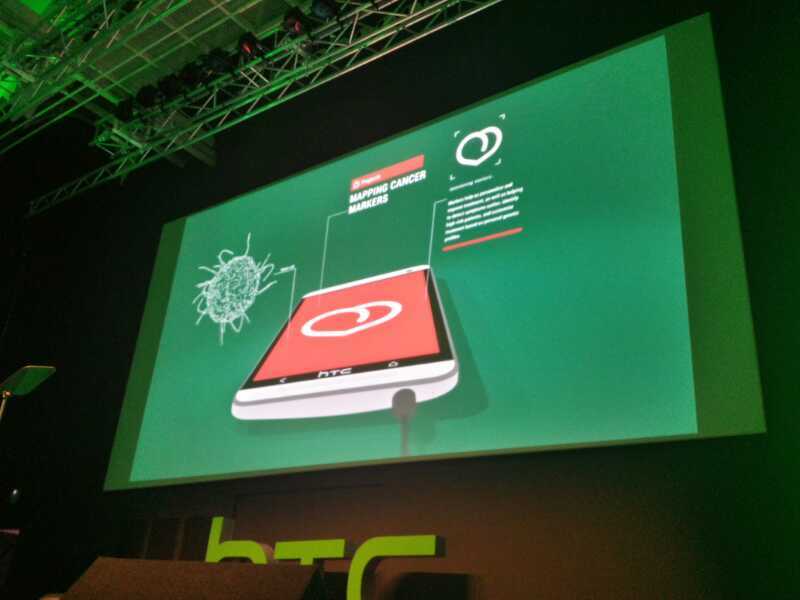 HTC's campaign lets your phone's processor crunch data for a common goal while you are sleeping. 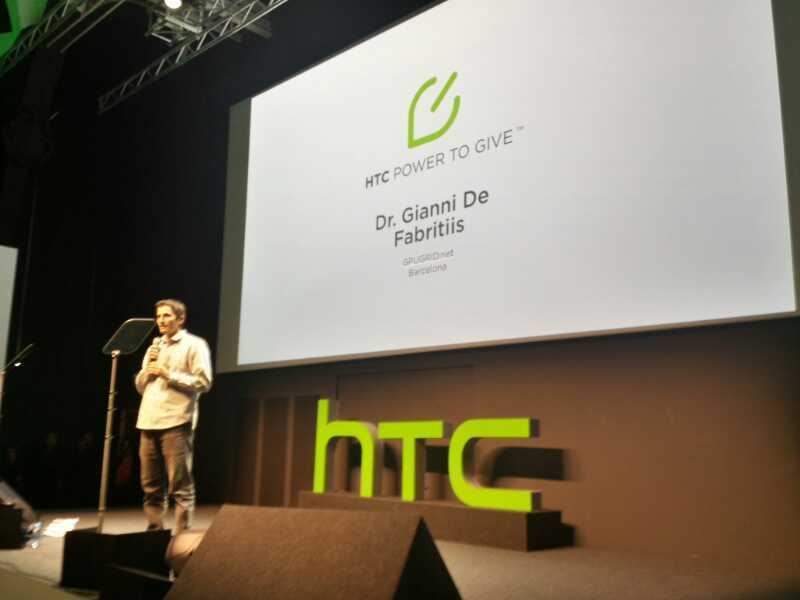 Smartphone owners can now donate their phone processing power to a shared goal. I don't think this will get anyone to buy their phones. 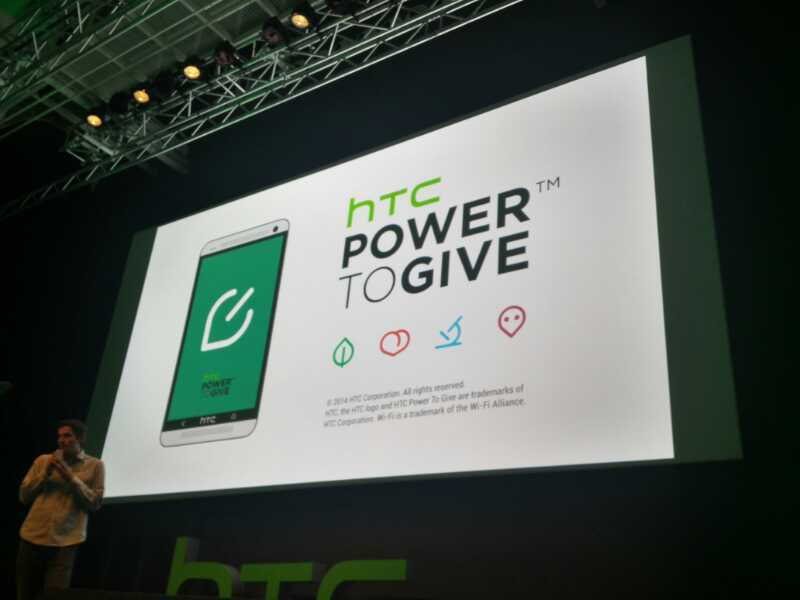 You have to download HTC's Power to Give app for this to work, so it's not an opt-out situation. Totally voluntary. Video clip: Unappatizing atom shaking visual. Sorry, we're having some connectivity problems. Bear with us. Ok, we had a technical problem there. The conference has finished - you didn't miss any more major announcements. We'll sum up the end as soon as Roger gets connectivity back and we'll follow up with hands-ons very soon. Well that as a bit of a let down. Do they intend to have separate conference to introduce the new One? If so I really hope they do a better job with ad this time around. So basically, it's their take on the iPhone 5c? @Gungrave: Yes, there's another event on 25 March. That'll be the sequel to the One. Thanks very much for all your comments folks. Aloysius' hands-on first take of the HTC Desire 816 is going up very soon.